So today is officially 1 year in business. It’s at least when we made our first major purchases and filing for tax numbers. Unfortunately I took no notes in the beginning thought process so I’m not sure when we had that “ah-ha this is it” moment. This past week we celebrated our 100th Etsy sale! This may not be an outstanding number since last March but for us it’s fabulous! We have shipped to 37 states! We have also done over 25 craft shows and met some amazing people! Thank you, everyone for being a part of it! We want to share 15% off any $10 or more purchase through February 16, 2016. 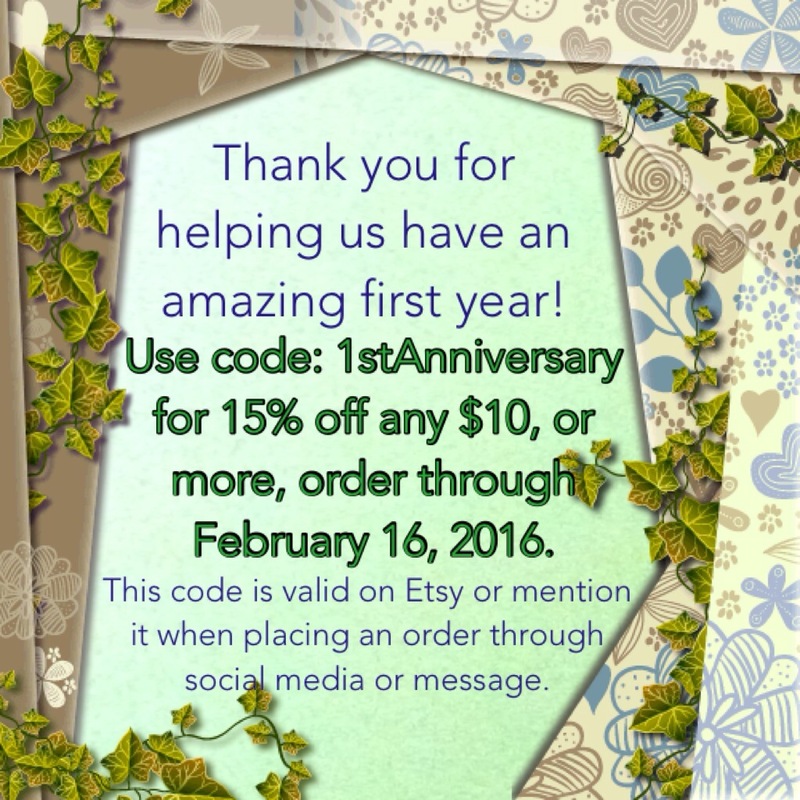 Use code: 1stAnniversary on Etsy or mention it when placing an order through message or social media. 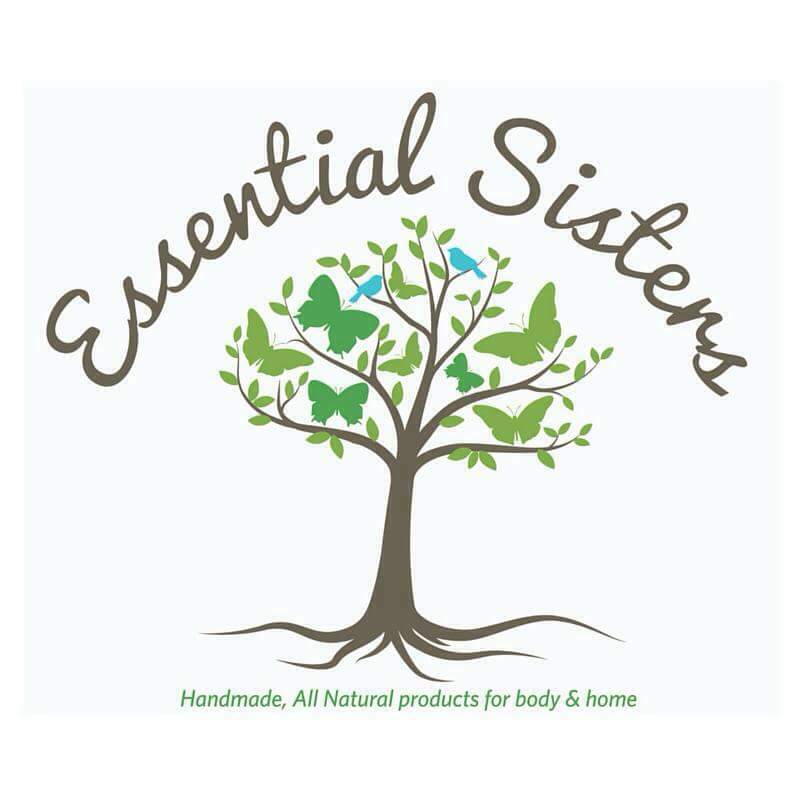 This code is only valid through Essential Sisters.